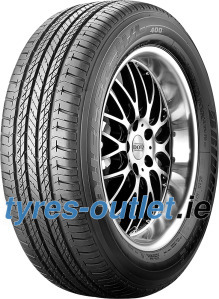 Bridgestone Dueler H / L 400 for the 4x4 off is original equipment for Mazda SUV. Available in three models, CX-9 will be equipped with Bridgestone Dueler H / L 400s 104H size P245/60R18 and P245/50R20 102V. 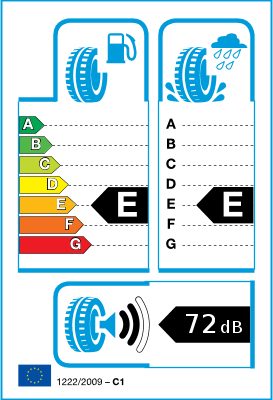 The RFT version takes this premium performance a step further, adding safety and peace of mind. The reinforced sidewalls enable the driving to continue driving safely after loss of tyre pressure, avoiding a potentially lethal blow-out situation.